Doctor Peter Hayes delivered our seventh webinar titled “Managing Resistant Hypertension”. 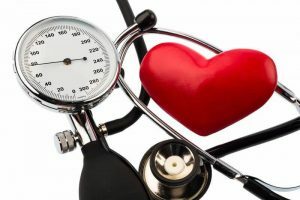 During the webinar Dr. Hayes discusses research he has conducted on resistant hypertension and investigates if the findings of this research can possibly lead to a solution to the problems associated with managing resistant hypertension in primary care. Click here to listen to Dr. Peter Haye’s webinar.